It's Simple – We Make Power! Picking the right combination of engine parts to suit your particular budget, what purpose your engine will be used for, your expectations for maintenance and engine life, and the type of fuel you want to use, is very important. Take the guesswork our of your performance equation, use Holbrook Racing Engines many years of experience to give you the best combination of parts at the lowest cost possible to maximize your engine performance, within your budget. 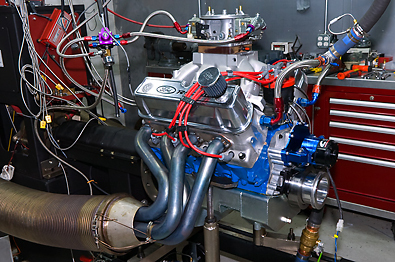 Every engine built at Holbrook Racing Engines is “custom built” for the customer’s specific application. We are working on current information to provide you up-to-date details on typical scenarios of average All Motor Engine Builds. Please give us a call or click the link on the bottom to fill out a request for quote. 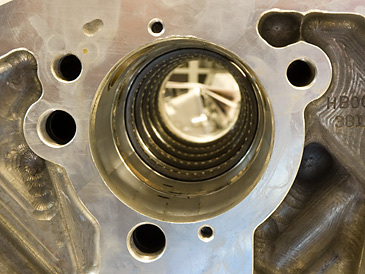 With your specific information, we can spec an engine package for your custom application. Any quote on engine package prices does assume that your current motor is in perfect condition, any additional parts or repairs will be an extra charge. With Holbrook Racing Engines the Power to Win will be there”. 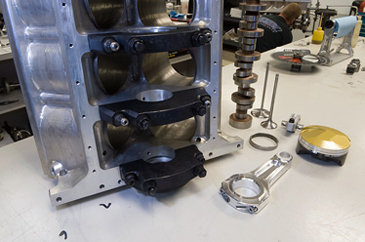 Holbrook Racing Engines can use the years of Professional Racing Victories and engine building expertise to make sure your engine package takes full advantage of your sanctioning bodies rules. We keep our customers on the cutting edge of technology through our long term relationships with our various suppliers. The open exchange of information between us is reflected in your dyno results. Our ability to extract every last bit of available power from a given rules package will give you the chance to showcase your driving ability. “With Holbrook Racing Engines the Power to Win will be there”. Affordable and Durable Top Dragster Engines. 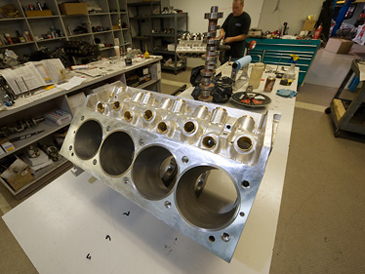 At Holbrook Racing Engines, we can work with you on designing your ultimate Holbrook Top Dragster Engine. 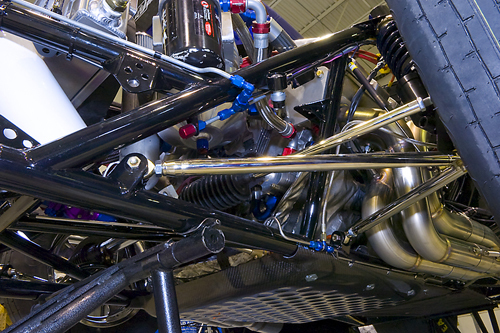 Holbrook Top Dragster Engines are built for consistent power. When you dial in, you’ll be sure that your engine won’t let you down. Let us know what your needs are, click the link below, fill out the form to receive your custom Top Dragster Engine quote. “With Holbrook Racing Engines the Power to Win will be there”. Affordable and Durable Top Sportsman Engines. At Holbrook Racing Engines we can work with you on designing your ultimate Holbrook Top Sportsman Engine. 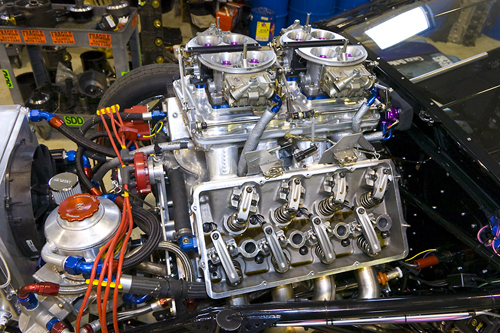 Holbrook Top Sportsman Engines are built for consistent power. In Top Sportsman, you never want to leave first. Holbrook Top Sportsman Engine Packages give you the power and consistency to control the race at both ends. “With Holbrook Racing Engines the Power to Win will be there”. Holbrook Racing Engines shared a post. Good warning for the unaware. 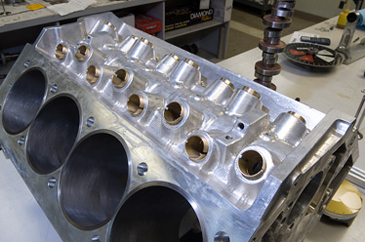 Holbrook Racing Engines shared a link. Fan of the week is... Mike LaPradd! Thanks for liking our page and commenting on Holbrook Racing Engines! Fan of the week is... Eric McAughey! Thanks for liking our page and commenting on Holbrook Racing Engines! Thank you Chris and Holly. Love this families spirit. Working to teach and keep the boys connected. The NMCA Technical Department address's safety concerns.